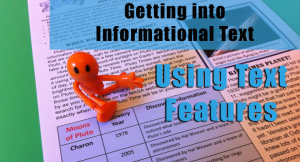 Today, I’m writing about teaching with informational texts over at Student Savvy. 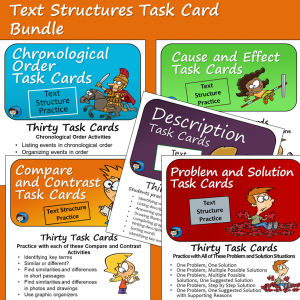 The post is all about focusing on text structures and text features and also about ideas for doing some close reading. 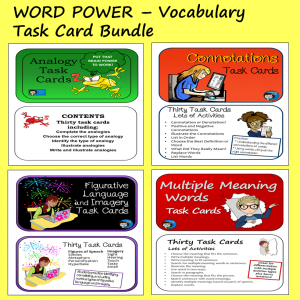 (And a FREEBIE!) See the post here. 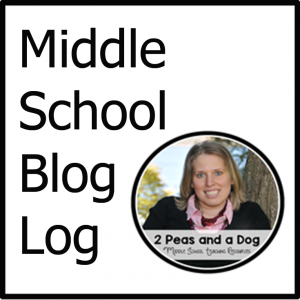 Thank you to Suzy at Student Savvy for the opportunity to blog there!